John Macquarrie explicates an anthropological Christology. Wolfhart Pannenberg holds to a Christological anthropology. Paradoxically, the two together provide a fuller understanding of both Christology and anthropology. The anthropological field upon which this book compares the two theologians' thought is essential to explicate a fully human Jesus to human beings and what this fully human Jesus reveals about God. 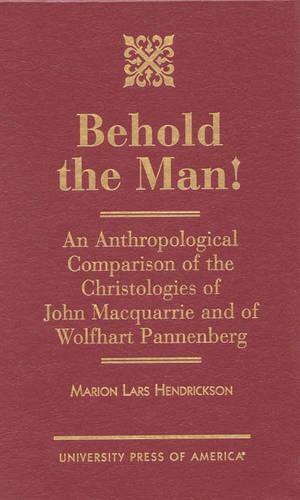 With the anthropological setting in common, Macquarrie and Pannenberg pursue their Christology in such very different ways that they provide a compelling invitation for comparison.